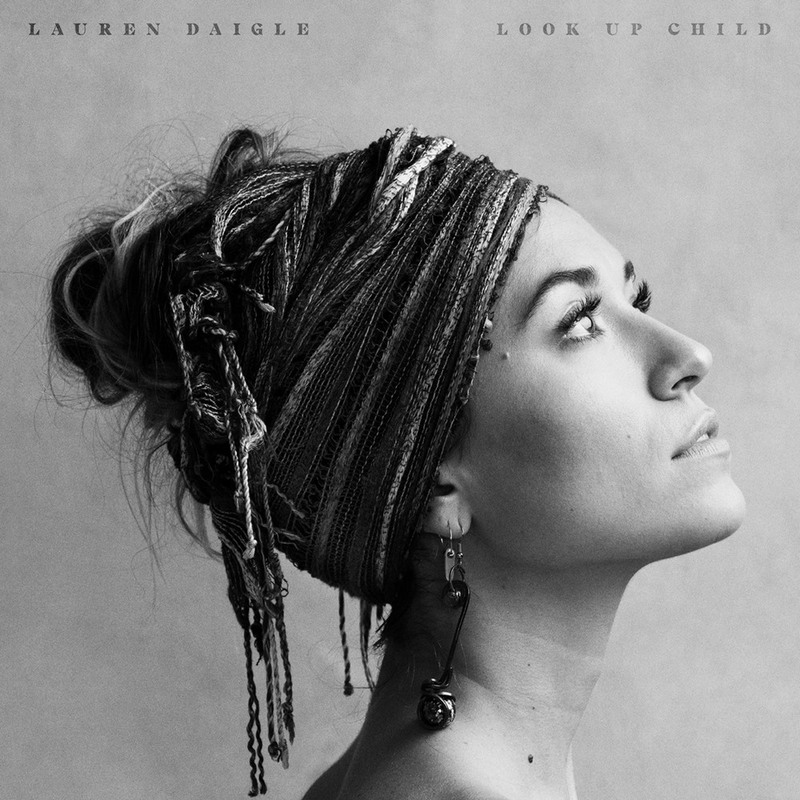 Pre-Order Lauren Daigle’s Brand New Album “Look Up Child” Now! 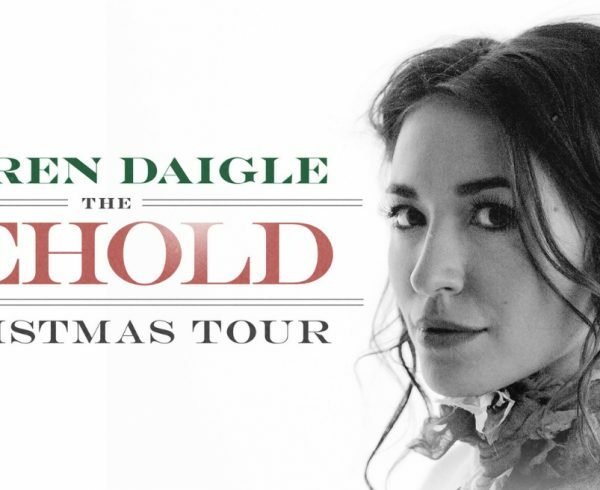 Home Deals Pre-Order Lauren Daigle’s Brand New Album “Look Up Child” Now! After bursting onto the scene in 2015 with her platinum selling debut album How Can It Be, Lauren is back with a brand new album, Look Up Child coming September 7, along with a brand new single “You Say” available now. Get unique merchandise hand crafted by Lauren herself including an exclusive custom tie dye Look Up Child Sweatshirt, 3SEAMS Necklace, poster and more when you pre-order CLICK HERE! 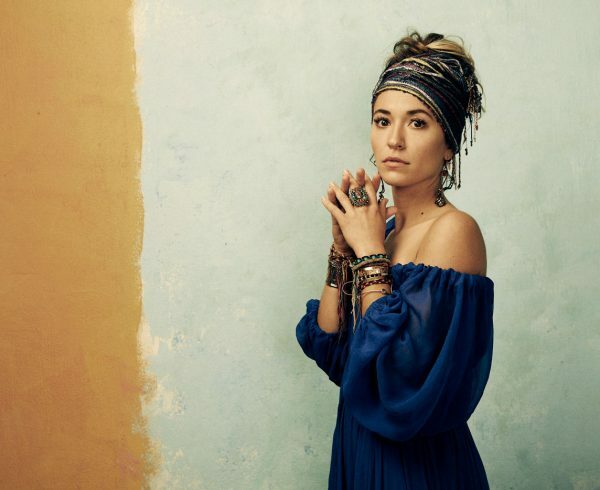 This week’s featured song story comes to us from the Lauren Daigle. We’re excited to share with you the story behind her single “You Say.” “This song for me was just a reminder of identity.